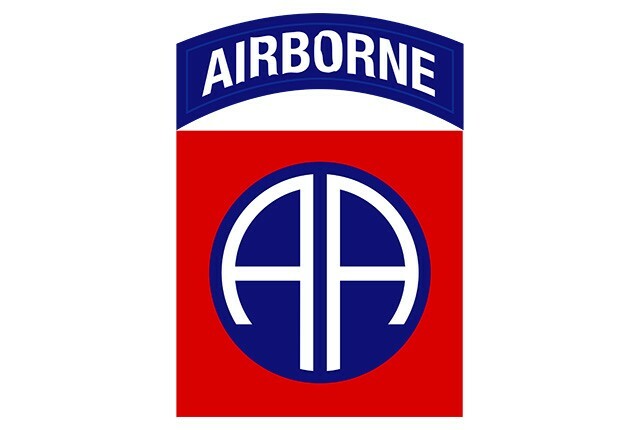 WASHINGTON -- The Department of the Army announced today the summer 2019 rotation to Afghanistan of the 3rd Brigade Combat Team, 82nd Airborne Division, stationed at Fort Bragg, North Carolina. The 3rd Brigade Combat Team will replace the 2nd Brigade Combat Team, 10th Mountain Division, as part of a regular rotation of forces in support of Operation Freedom's Sentinel. 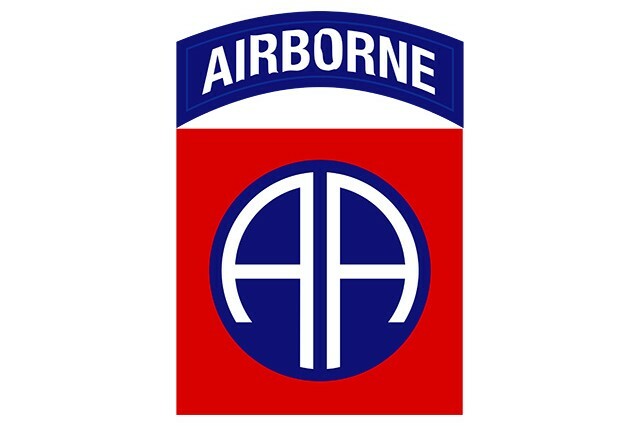 "Our great paratroopers are honored to answer our nation's call to deploy overseas," said Col. Art Sellers, commander of the 3rd Brigade Combat Team, 82nd Airborne Division. "We stand eager and ready to work alongside our Afghan and coalition partners toward mission success in support of Operation Freedom's Sentinel." For more information, contact the 82nd Airborne Division public affairs officer, Maj. Thomas Cieslak, thomas.j.cieslak2.mil@mail.mil, 910-432-3275.